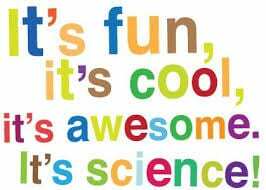 Over the course of Science week, Bricks 4 Kidz will be delivering STEM based workshops for kids throughout County Galway! 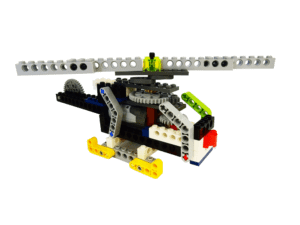 Science Week, which will run from Sunday 11th November till Sunday 18th November 2018, celebrates the life-changing and fascinating world of science and together with Bricks 4 Kidz, your school can promote scientific principles through play based activities. LEGO® based education programmes have proven to be a very effective method of reinforcing scientific concepts to school age children and a Bricks 4 Kidz science workshop provides children of all ages with a fun and educational way to appreciate how science is a fundamental part of our everyday lives. What happens in a Bricks 4 Kidz Science Week workshop? We Learn: The Bricks 4 Kidz tutors will deliver a 10 minute themed lesson about Science. We Build: Students work collaboratively to build LEGO® models of the concepts discussed during the presentation. We Play: Students can explore their creativity during the free play time at the end of each workshop. 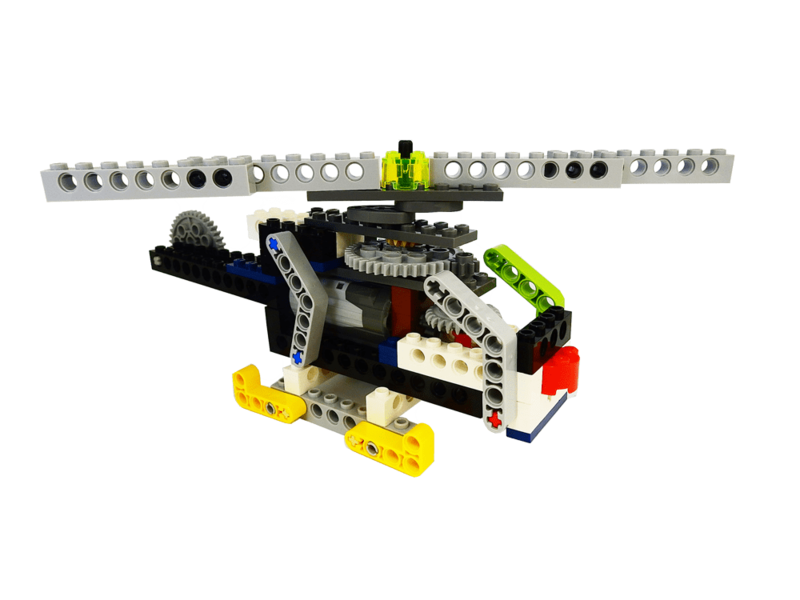 Helicopter: Students will build their own motorised LEGO® Technic model of a helicopter. They will explore how a helicopter uses lift & thrust to take off, land vertically, hover and to fly forward. As Science Foundation Ireland accredited outreach programmes, our in-school workshops during Science Week can be utilised by schools to gain credits towards their Science Foundation Ireland Discover Science and Maths Awards. If your school would like to partner with Bricks 4 Kidz for Science Week, contact us today!